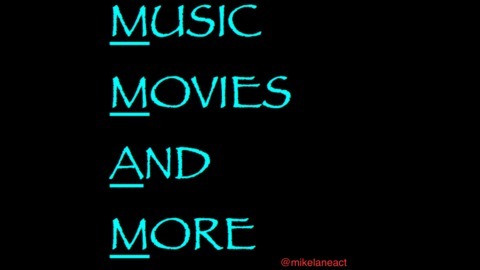 My friends and I analyze and review music, movies, and more! 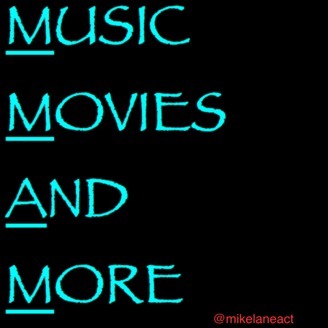 I'm @mikelaneact on Twitter. I review, analyze, and drop some info about L$D by A$AP Rocky. Mellow out and enjoy the trip. I am rather soft spoken for the first 13 minutes because this was recorded at 1am and my landlords were asleep. Let me know if you get any ASMR tingles. -Is this a rap song? -Even if you don’t like rap . . .